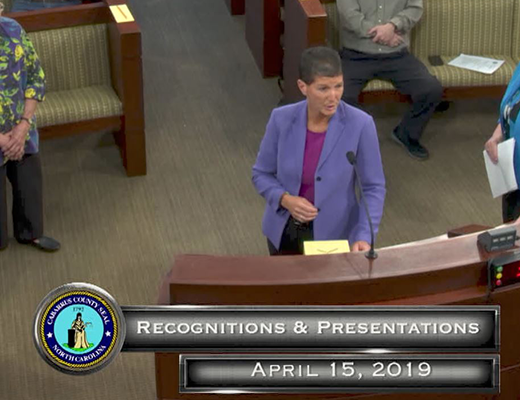 Cabarrus County Manager Mike Downs presented the proposed budget for fiscal year 2019 (FY19) at the May 21 Board of Commissioners meeting. The balanced budget includes a recommended general operating budget of $254,971,311, which represents a 3.23 percent increase in spending from the FY18 adopted budget. Projections indicate ad valorem (property) tax revenues will increase by $9,580,912 in FY19. However, sales tax revenues are projected to decrease by 3.37 percent ($1,613,467), primarily due to the amount of sales tax refunds that occur in a given year. Commissioners must adopt a final budget by June 30. FY19 runs from July 1, 2018 through June 30, 2019. Funding for the proposed FY19 budget requires an ad valorem rate of 72 cents. This will require an increase of 2 cents on the current tax of 70 cents, which the County was able to maintain over the last six fiscal years. 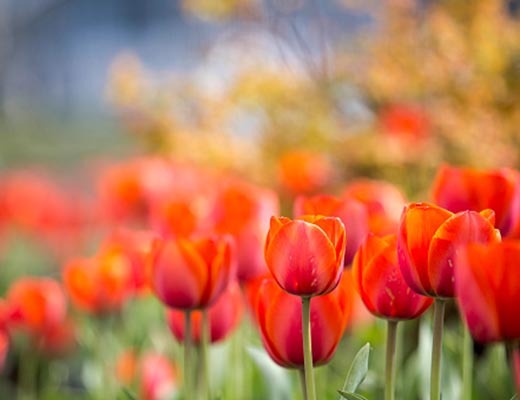 Keep school facilities safe and operational for several years to come by meeting deferred and current maintenance needs with sustained funding sources, and incorporating recurring funding to meet building and grounds maintenance needs. Continue to fund the increased cost in ongoing facility operations of both school districts, which exceeds $124 million including debt service. These costs include locally funded positions with benefits (89 local teacher and principal positions in the FY19 budget at $6,211,176), utilities, teacher supplements, charter schools, non-certified positions as well as other costs. Rowan-Cabarrus Community College’s increased operational costs consist of the impact of the Cosmetology Program location move, additional staff and faculty, and energy and commodity inflation. Staff and administer programming three days a week at a new library branch in Midland, a shared investment with the town, which will provide the facility. The County also requested a salary study to evaluate our public safety pay scale and a 2 percent cost of living adjustment for all County employees. Continue to raise awareness of local problems that stem from mental health issues—including substance/opioid abuse—and provide the services required to address them. 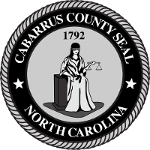 The county’s population is about 206,872 and Cabarrus County maintains its rank of 11 out of the 100 counties in North Carolina. In addition to its regular sources, the County intends to continue seeking additional revenue from sources such as the state school construction bonds (which if passed will provide an estimated $37.4 million dollars to Cabarrus County and $3.8 million to Kannapolis City schools for school construction and repairs) and the 1/4-cent sales tax (an estimated $7-8 million in additional revenue). Recent economic development in Cabarrus also assists in meeting capital and operational needs. In FY18, the Cabarrus County Economic Development Corporation and commissioners completed eight projects, which are projected to increase Cabarrus’ tax base by about $160 million and provide around 850 new jobs with an average wage of $40,500. 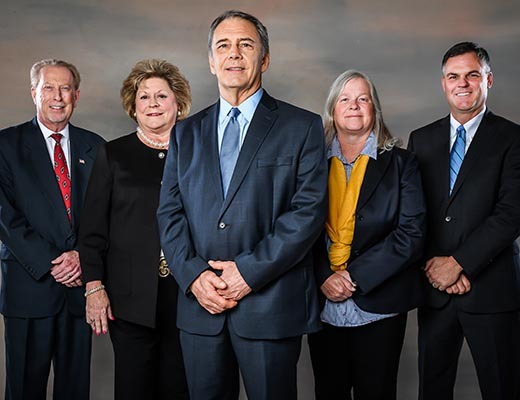 The Cabarrus County Board of Commissioners will hold special budget work sessions on May 22 and 24, from 4-6 p.m., in the multipurpose room of the Cabarrus County Government Center (65 Church Street SE, Concord). The sessions will conclude at the board work session on June 4. At the sessions, the Board of Commissioners will have the opportunity to discuss details of the proposed budget with management and outside agencies funded within the County budget. To keep up with changes to the proposed FY19 budget, visit www.cabarruscounty.us/budget. The County will also offer a special Government 101 course on Friday, June 15, from 9 a.m.-2:30 p.m. The free session is a day of active presentations and demonstrations that inform participants on how the County creates a budget, explains details of the FY19 budget and gives residents the opportunity to participate in open budget discussions with the county manager and members of the Board of Commissioners. To register for Government 101, call 704-920-2336 or email outreach@cabarruscounty.us or register online. The Board will hold a public hearing on the proposed budget and is scheduled to vote at 6:30 p.m. on June 18 in the meeting chambers of the Government Center. * An initial version of the release incorrectly stated information about supplemental funding for Kannapolis City Schools.